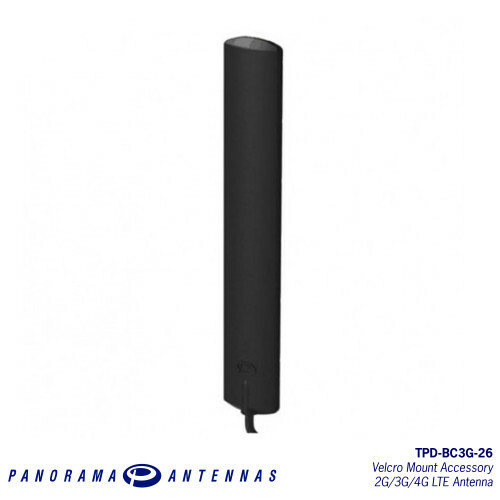 The TPD-BC3G-26 range antenna is a range of highly efficient and portable data card antenna. 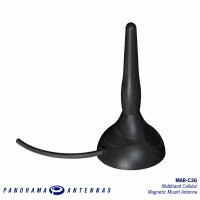 These paddle style antennas are easily positioned on a notebook or laptop screen using a hook and loop pad and the connector is plugged directly into the mobile broadband data card, express card or USB modem. 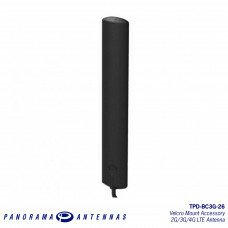 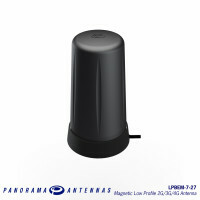 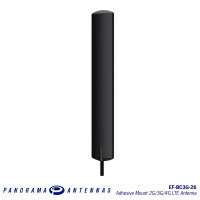 These antennas have been designed to fit in the packaging that the modems are sold in, making them perfect for bundling as an accessory to improve customer data and retention rates.